“This year we’ve become much more robust about our outreach program . . . and expanded our presence,” he says, noting that 63 poets and an audience of 1,600 people are anticipated to attend this year. “There are poets from all over Canada . . . and quite a few Francophone poets. That’s probably the biggest expansion of the festival this year — into the French community.” Pointing to a paper copy of the schedule in his hands, Jones explains there are five fully bilingual events for the week, emphasizing that this year’s festival will be the most inclusive yet. “The opener [Tues., March 24] and the closer [Mon., March 30] are the most meticulously balanced bilingual events which have French, English, male, female, spoken word and page [poetry],” he says. Jones also explains that significant forethought was put into the planning for bilingualism this year that will be welcome news to audiences. “We know that you don’t want to hear translations of the same speech over and over again,” he adds, emphasizing that the festival will strive to have innovative content in both languages and not just repetition. For some performances, Jones says that co-hosts will be present, adding what will likely prove to be an interesting linguistic dimension to the festival’s fifth year in Ottawa. As for the poets, Jones explains that about 15 are local (Ottawa-Gatineau), while many others originate from Canada’s east and west coasts as well as from locations in-between. He calls attention to the opening night, as one example, whereby audiences will see Nicole Brossard; born in Montreal and two-time recipient of the Governor General’s Award, as well as Mehdi Hamdad; known for his poetry in both official languages and music. “We got the Chilean poet, Raúl Zurita, as well two Irish poets, Elaine Feeney and Nick Laird,” says Jones, as a few examples, adding that VERSeFEST will also have Ikenna Onyegbula, aka OpenSecret, whom Jones excitedly continues to explain is considered to be one of the best spoken word artists in the world. Other poets include Anthony Bansfield, who will be conducted into the Hall of Honour on Sunday, March 29. While it’s clear that Jones has a lot of attention on the opening and closing dates, he proceeds through the schedule and has encouraging details about every poet that will partake in VERSeFEST. “Sometimes you’ll unexpectedly run into [a poet] who is so extraordinary that it will absolutely blow your mind,” he says. As an example, he mentions Komi Olaf, born in Nigeria, whom is known for painting during his performances and is scheduled for Friday night. 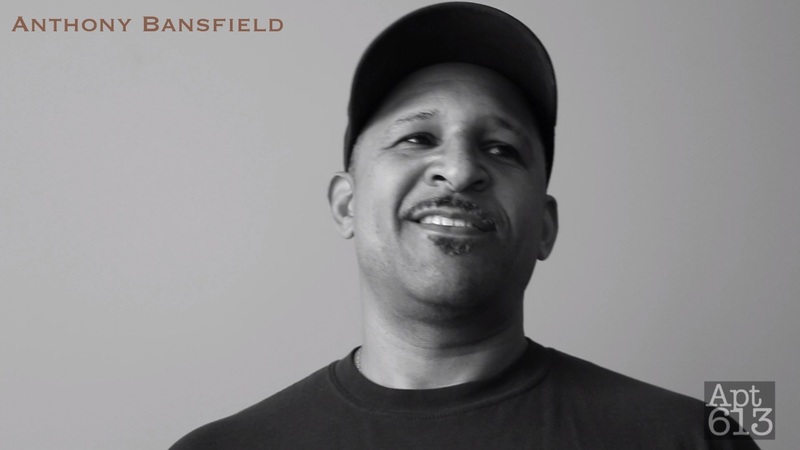 As for unfinished business, one of the unexpected details to come from the festival includes Jones himself. 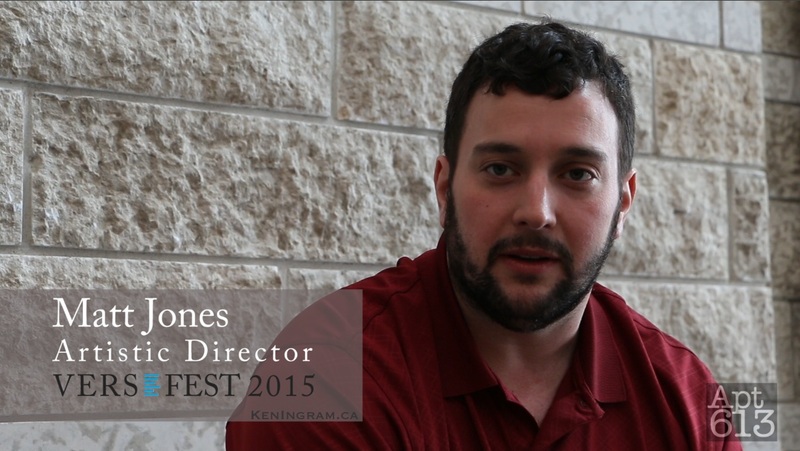 It turns out that the balancing act he has envisioned for the festival is actually an extension of his professional life — for in addition to his own experience as a poet and recently completing his MBA, Jones serves an officer in the Canadian Naval Reserve. On the morning of the festival, he will be marching 10 km while preparing for a rigorous selection process that if successful, will lead him this summer to Nijmegen, Netherlands, where each year military members from around the world cover 160 km in four days, by foot, to mark historic events of World War II. In the meantime, Jones confesses that even as the artistic director of the poetry festival this year, he is uncertain with how things will ultimately unfold because when poetry is transformed from pages and into performance — anything can happen. “It’s basically continuously morphed,” he says while explaining his role has included coordinating with the poets and also aspects of logistics such as venues, grants, advertising, and acquiring ice (to keep the festival’s beer cold). “Whatever alligator was nearest the boat – I’ve been tackling. That’s a Navy analogy,” he laughs.